Looking to start your own CBD franchise, let us be your guides! 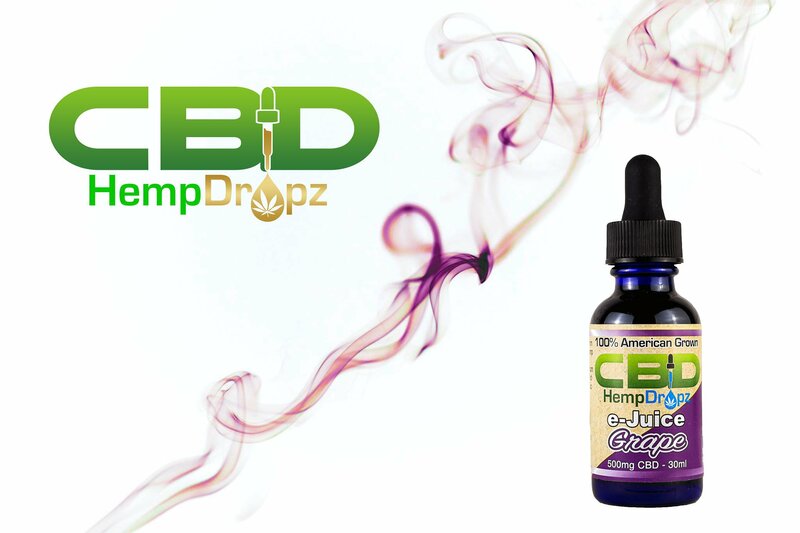 Join the CBD Hempdropz team today. Contact us and we will show you how you can be your own boss and open up your own CBD shop.